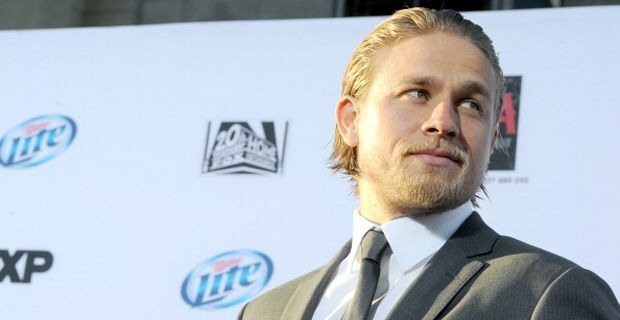 In a statement, Universal Pictures said Hunnam's withdrawal was a mutual decision, adding that the time the actor had to prepare for the film had been limited by his television work. Hunnam is best known for his role as Jax Teller in the top class American biker drama, Sons of Anarchy where he charts a Shakesperian path through the trials and torments of gun running, love, loyalty and family. He first came to prominence as Nathan Maloney in the sexually explicit Channel 4 mini-series Queer as Folk but also played Pete Dunham in Green Street, a film about football hooliganism. Last month, he said he was "very excited and honoured to be entrusted with bringing an incredible character to life". It is not yet known who will replace Hunnam.